> Your browser does not support the video tag. We suggest you upgrade your browser. 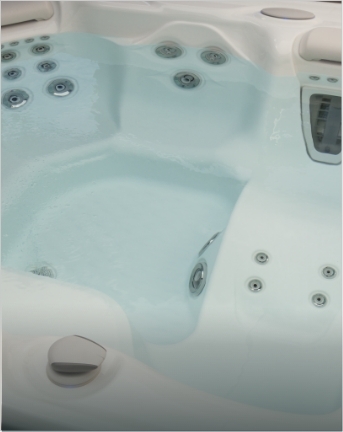 For over 40 years, Hughes Pools & Spas has strived to be the best in serving our customers throughout the southeast with all their pool and spa needs. 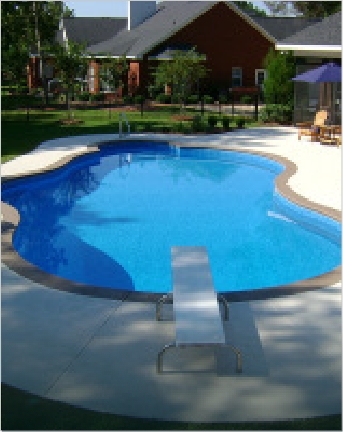 Our long time and dedicated staff of professionals are here to take your swimming experience to the fullest. 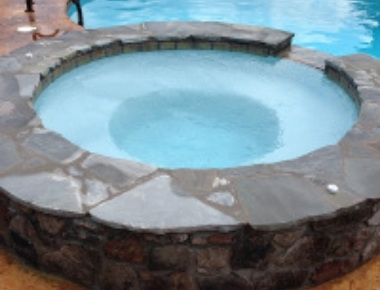 We offer a wide range of pool designs, shapes, sizes and options for you and our installation experts to work with. 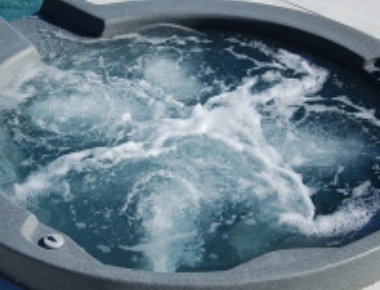 And check out our hot tubs and other products at your own leisure, or better yet, drop and visit one of our three showrooms. 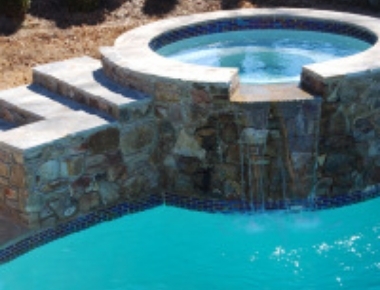 With so many options for your backyard space, take a look through our Gallery to get some ideas of how we can transform your yard. 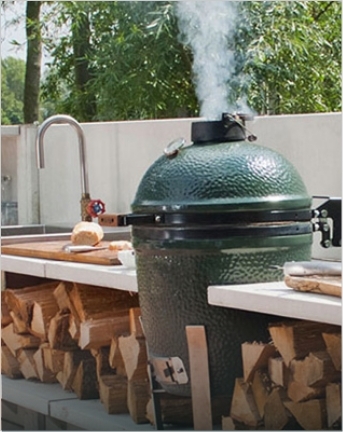 With so many options for sizes and shapes, and lots of add-ons, you’ll enjoy dreaming up your perfect design. 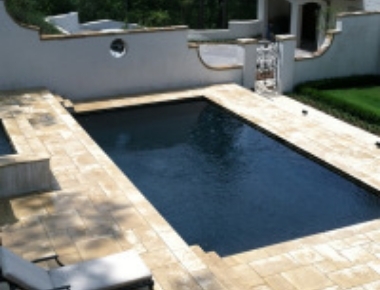 We also have been providing excellent maintenance and service for our pool customers for 40 years.